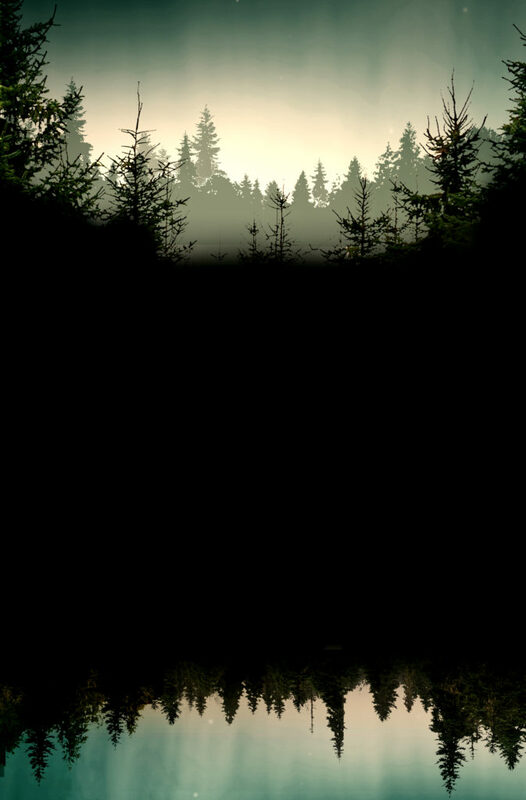 I’m liking the teaser image. It’s eerie and beautiful at the same time. We can’t wait for your next novel ! The story seems engaging, it will be another top notch novel for sure ! 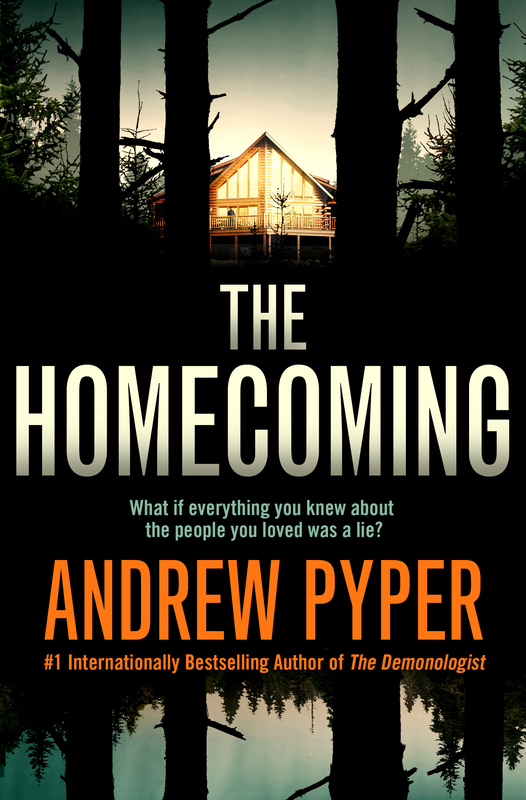 Next PostNext THE HOMECOMING Cover Reveal!